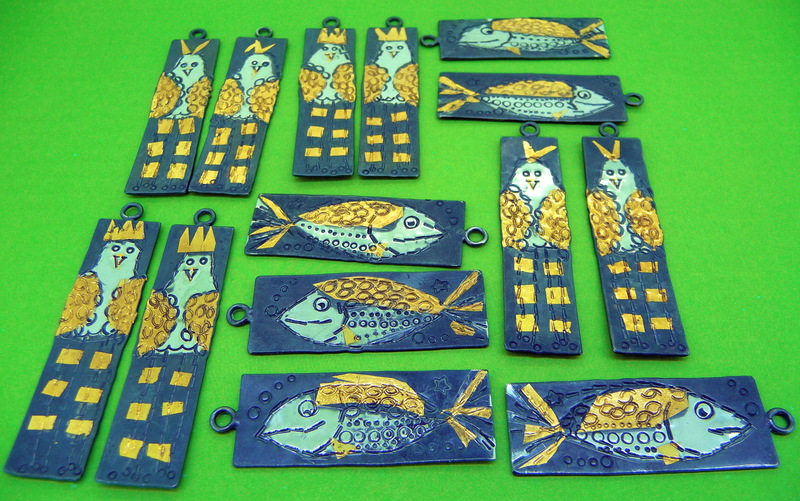 Our Keum Boo Long Legged Birds and Happy Little Fishes are doing well at the London Dazzle Oxo Christmas Exhibition. Our Keum Boo Long Legged Birds and Happy Fishes. Sterling silver and 24ct.gold. 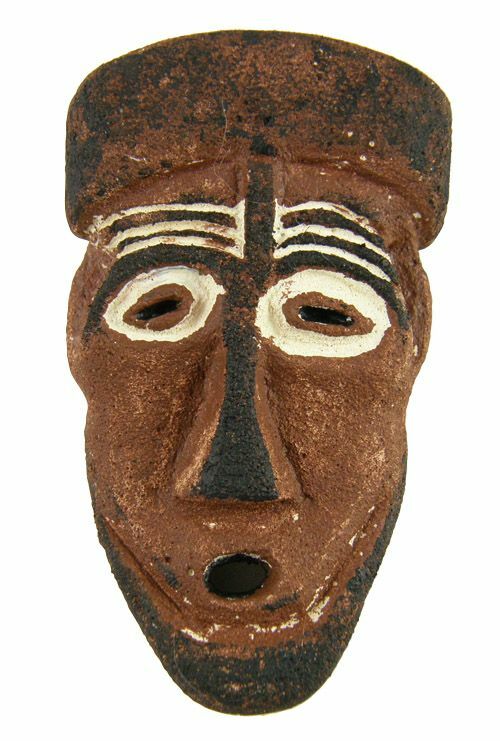 We are very pleased that our new Keum boo range is going down well at the London Christmas Exhibition at the Oxo Tower, London. It is the first proper outing for our new range, so it is wonderful that they are selling and that other people seem to like them as much as we do, we can now breath a sigh of relief. 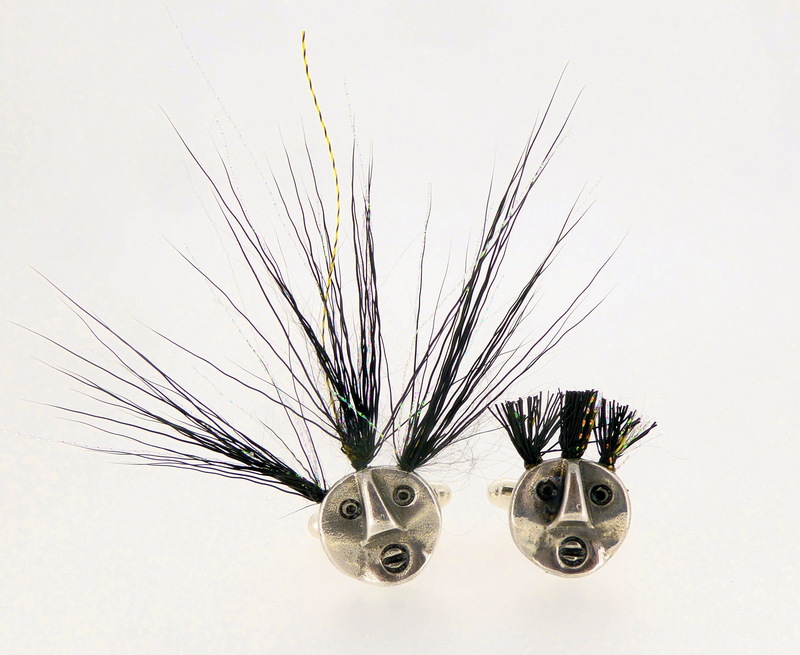 These little fellows are now on their merry way to join the exhibition after a request from the Dazzle team for more. 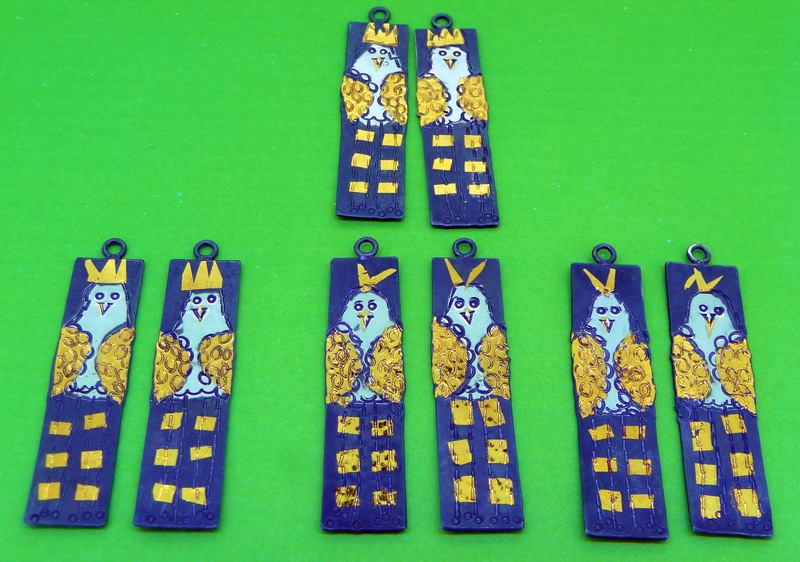 We hope that this little flock of birds soon find new homes. 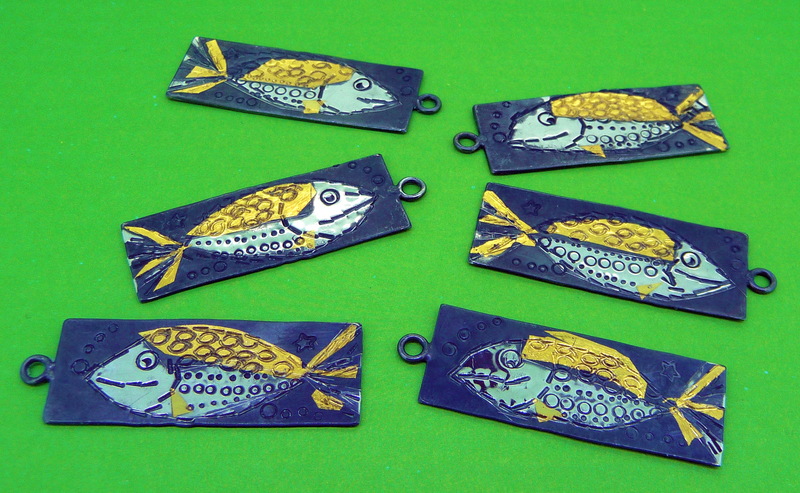 A shoal of happy Fishes. 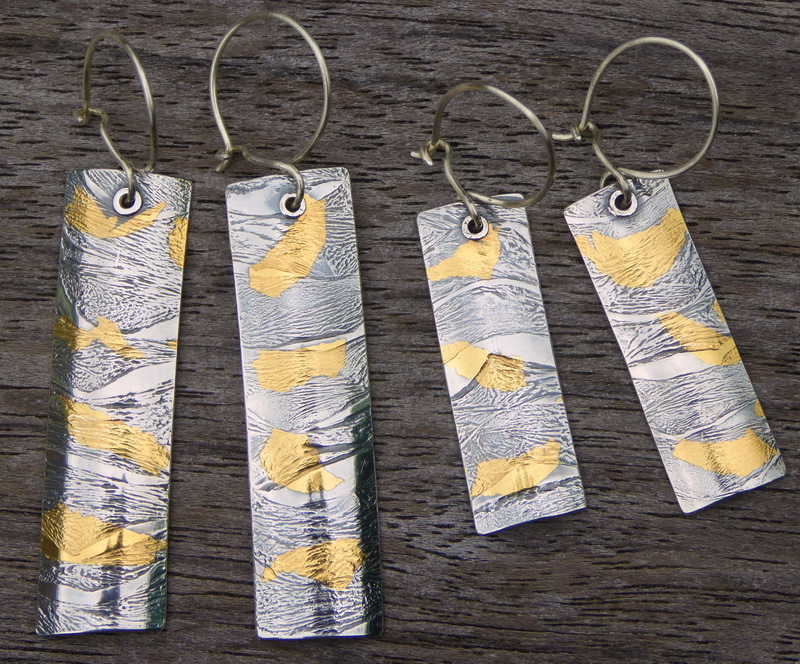 Our Razor shell earrings in large and small. Sterling silver and 24ct.gold. 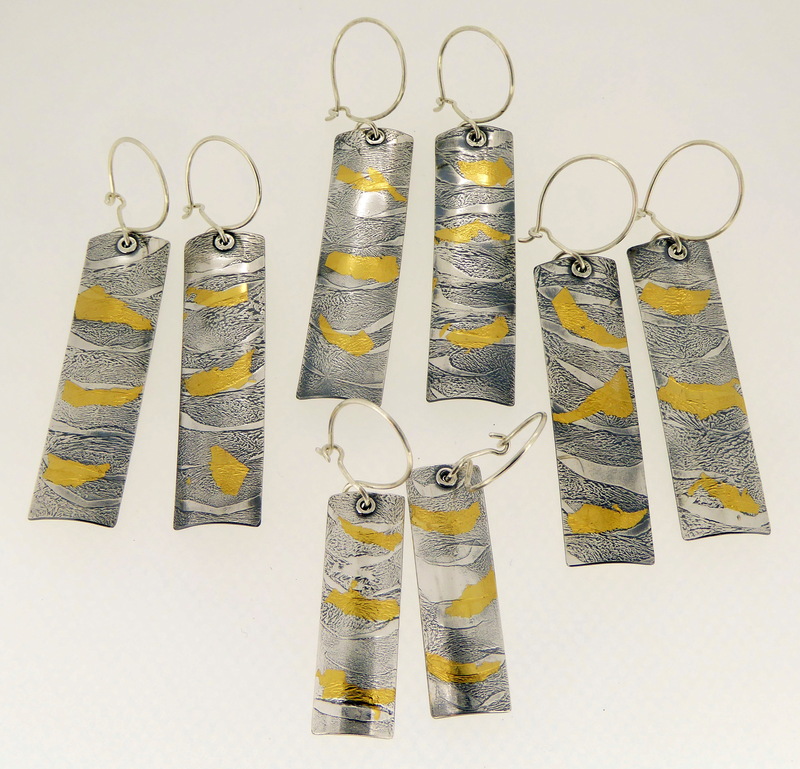 Our Razor shell earrings are also a hit at the London Dazzle exhibition. Keep up the good work, team Dazzle! Free Christmas wrapping with all purchases, plus our goody bag! At last, we have managed to get our act together this year and offer our wonderful customers, free Christmas wrapping with all purchases from our website. 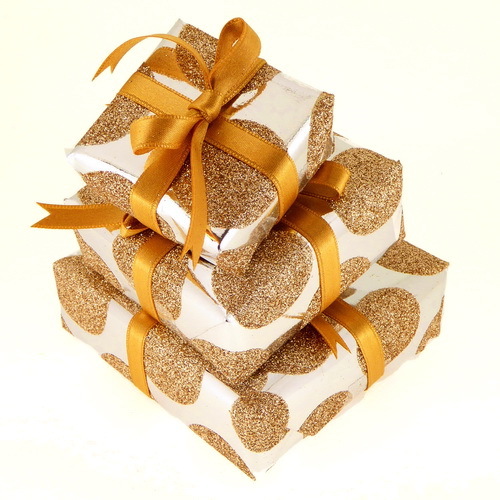 Free Christmas wrapping with all purchases from our website. We always try to offer our customers great products, service and that little extra. Besides trying our very best to get orders out quickly, quite often on the same day that they are ordered, we also include a free goody bag with all sales that are made on our website. 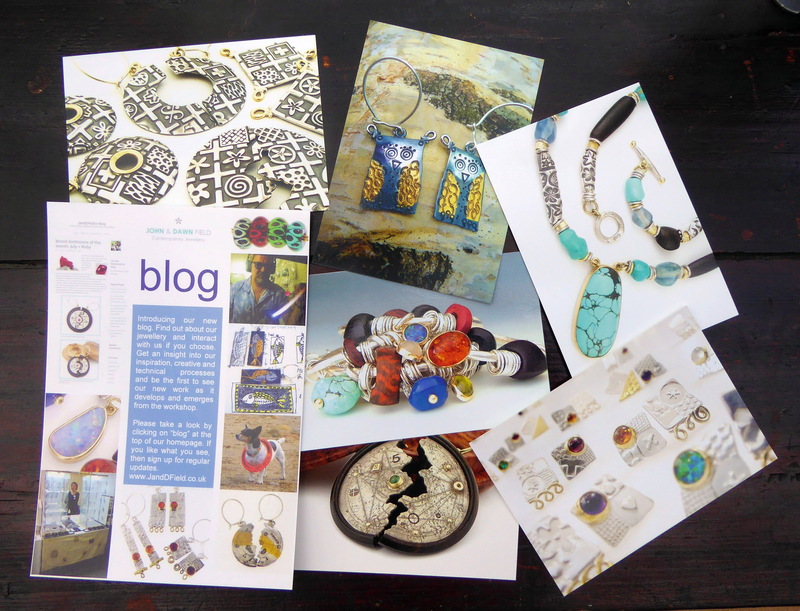 The goody bag includes, a number of postcards of our various ranges of jewellery, cleaning instructions along with a silver polishing cloth. 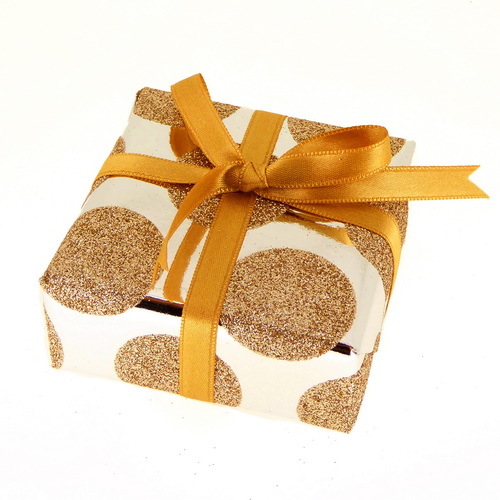 We always finish off our lovely quality gift boxes by tying them up with a ribbon. We like to surprise the customer with the goody bag so we have never promoted it. A selection of postcards that are included in our goody bag. 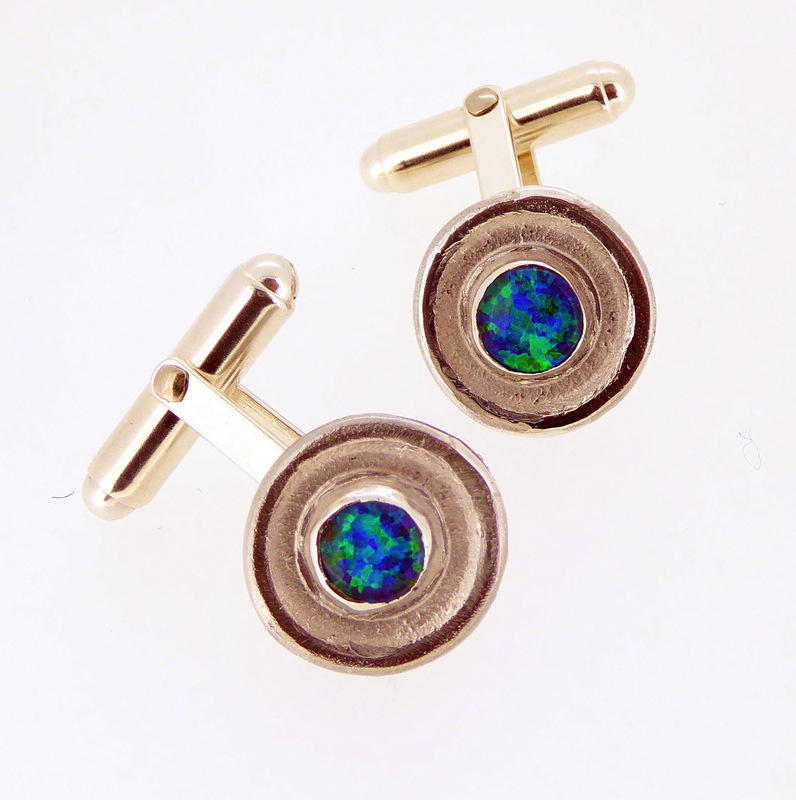 British birthstone of the month. November = Topaz. Ten interesting facts about Topaz. 10 INTERESTING FACTS ABOUT TOPAZ. 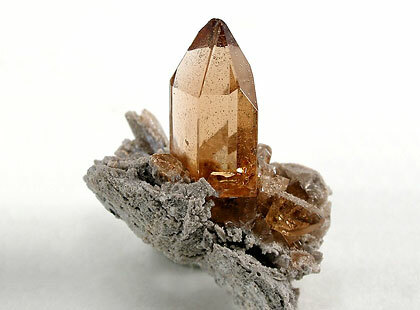 1 The origin of the word Topaz comes from Topazos, which is a small island in the Red Sea. It is here where the Romans originally found this beautiful stone. 2 The word Topaz translates to the word fire in Sanskrit. 3 Topaz is a silicate mineral of aluminium and fluorine and it is usually mined in rivers, streams and in gravel deposits. 4 This precious gem can be found in the United States, Russia, Australia, China, Nigeria and other countries but by far the biggest producer of topaz is Brazil. 5 Pure Topaz stones are colourless and transparent. The most common colours are Yellow and brown. 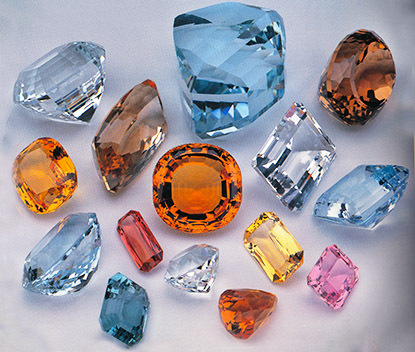 6 Topaz can be found in blue, pale grey, orange, white, pale green, gold as well as rare red and pink colours. These stones can be opaque to translucent. 7 Topaz is a rare gem and because of this, it is an expensive one. The rarest colours, red and pink, command high prices. Light brown and pale yellow topaz are of less value, but are still stunning gems. 8 To the untrained eye, Citrine stones can be mistaken for Topaz. They can be very similar in colour but are structurally different. Topaz is a much harder stone and therefore more durable. Citrine stones are a lot more common and are of considerably less valuable than Topaz. 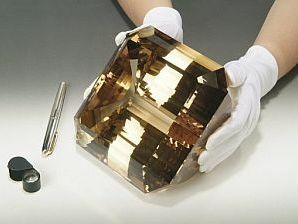 9 The “El-Dorado Topaz” is the largest faceted gemstone in the world. It weighs 31,000 carats, which is equivalent to 6.2 kg or 13.66 pounds. The stone is emerald-cut, with good clarity and a yellowish-brown colour. 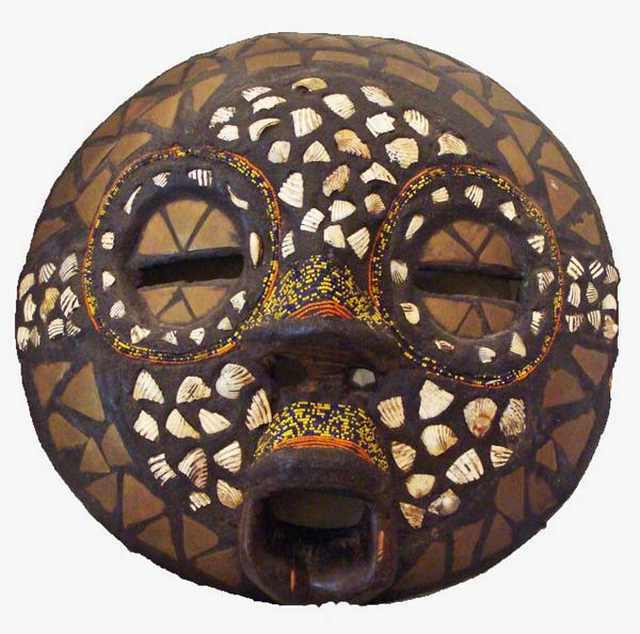 It can be seen in the Programa Royal collection, which can be found in Madrid, Spain. This wonderful collection contains one of the most comprehensive and unique collections of gems and minerals ever assembled. 10 Blue Topaz is usually given to celebrate the 4th year of marriage. Natural blue Topaz is very rare but fortunately it is possible to heat-treat or irradiate the more common topaz to turn it blue. Most blue topaz stones used in making jewellery have been treated in this way. An eighteenth birthday present commission. 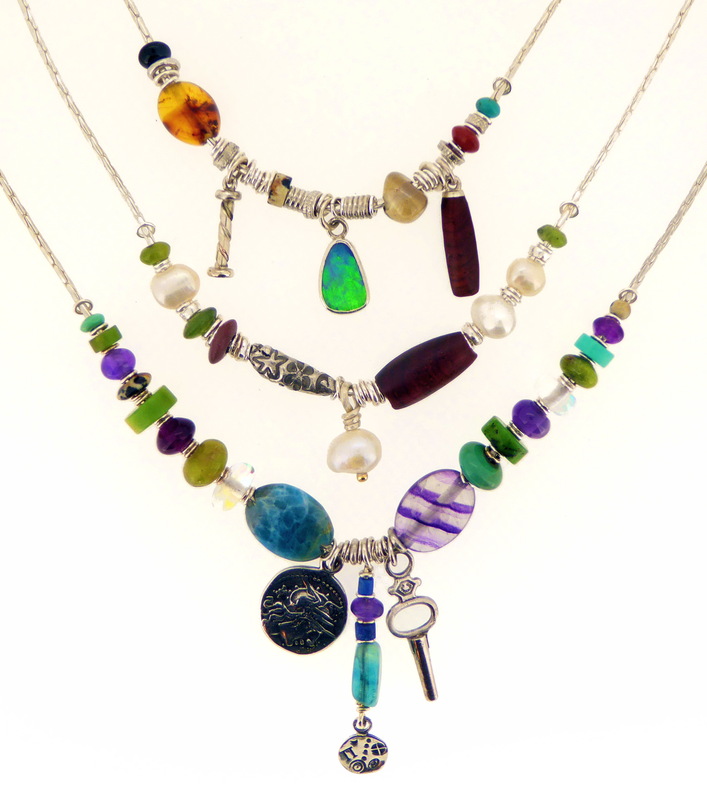 From our asymmetrical range. 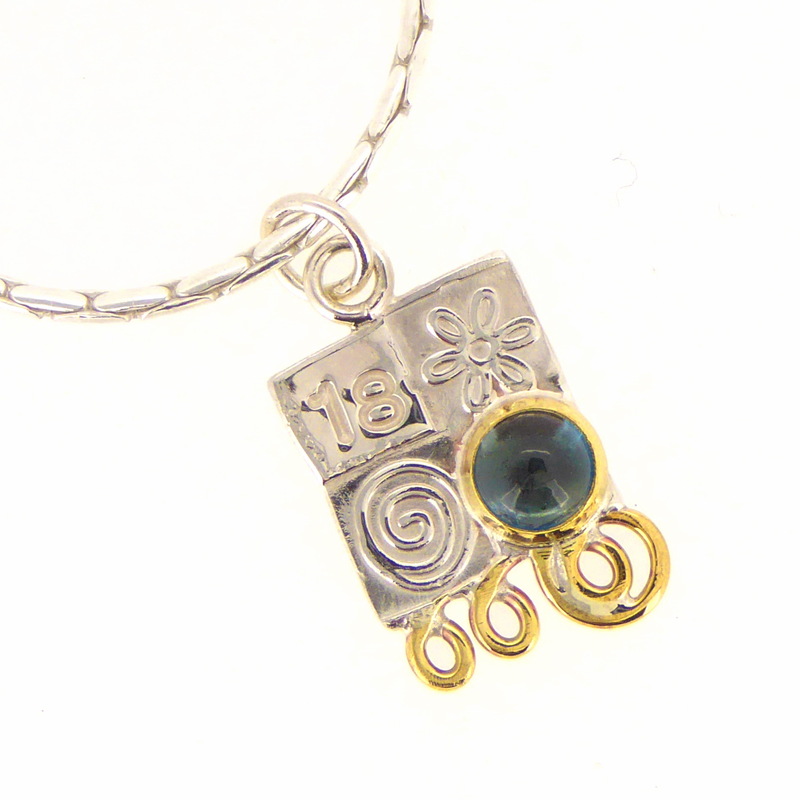 This small pendant has been punched with the number 18 and it has been set with a London blue topaz stone, the November birthstone. Similar pendants can be found on our website and although we do not usually use topaz, we are always happy to source gemstones when they are requested for commissions. 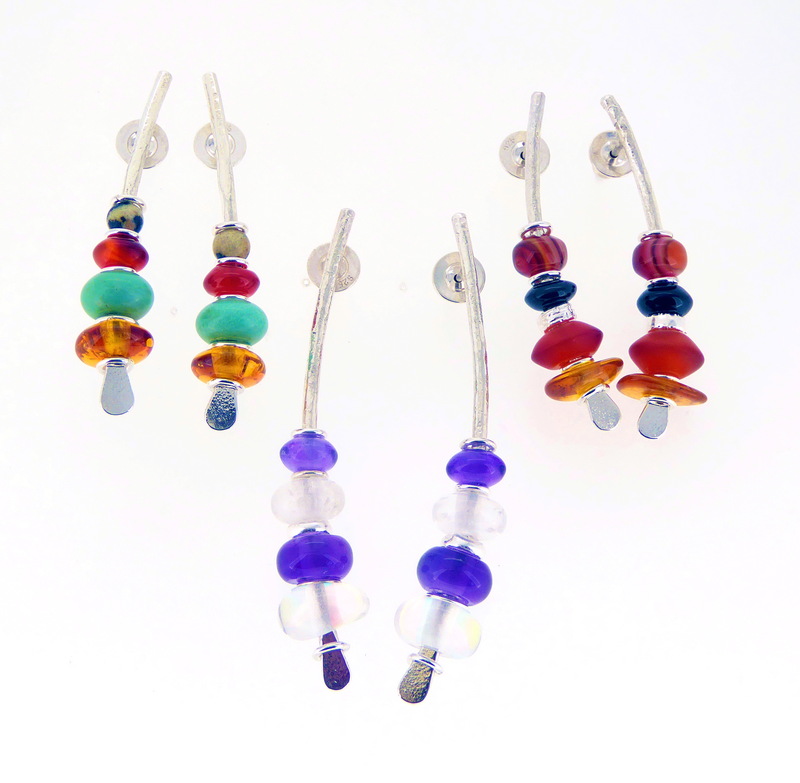 We are very excited about exhibiting in the Christmas London Dazzle exhibition at the Oxo Tower Wharf in London. 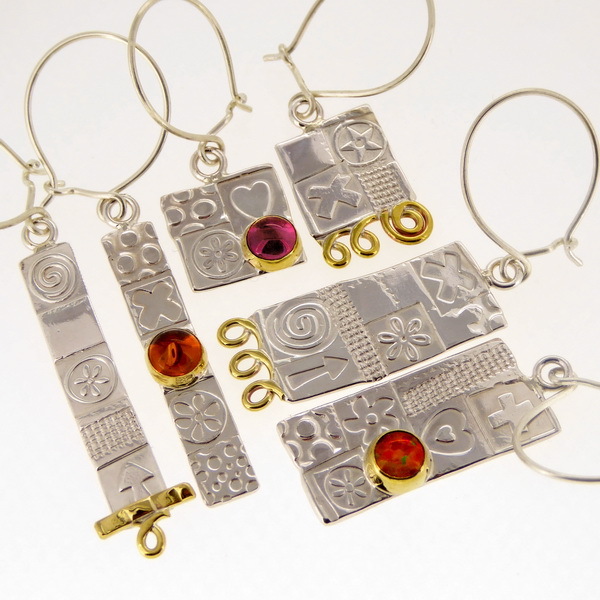 Here is a selection of Jewellery that we have put together for this wonderful show. 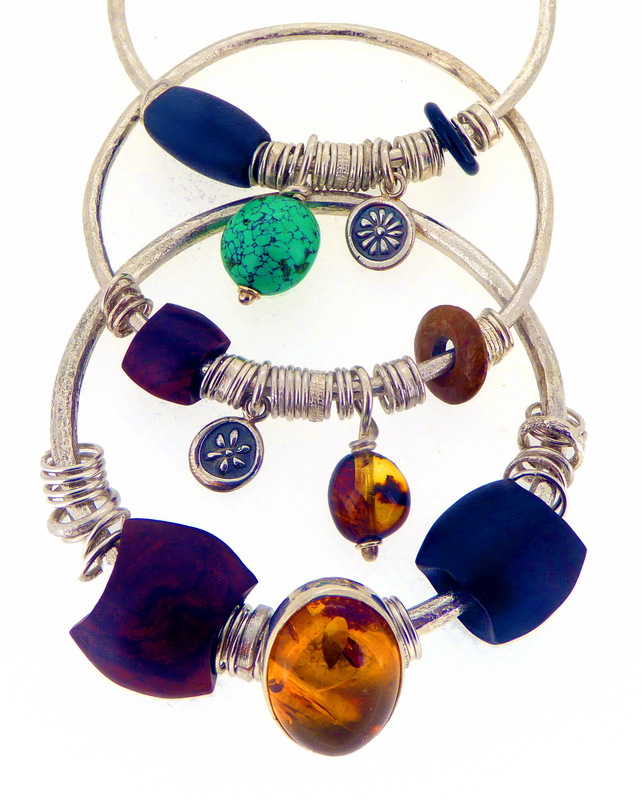 Some of our bangles. Made from Sterling silver, 18ct gold, hand carved exotic woods, turquoise and amber. 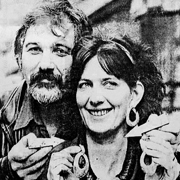 Christine Bola and Tony Gordon who created Dazzle. 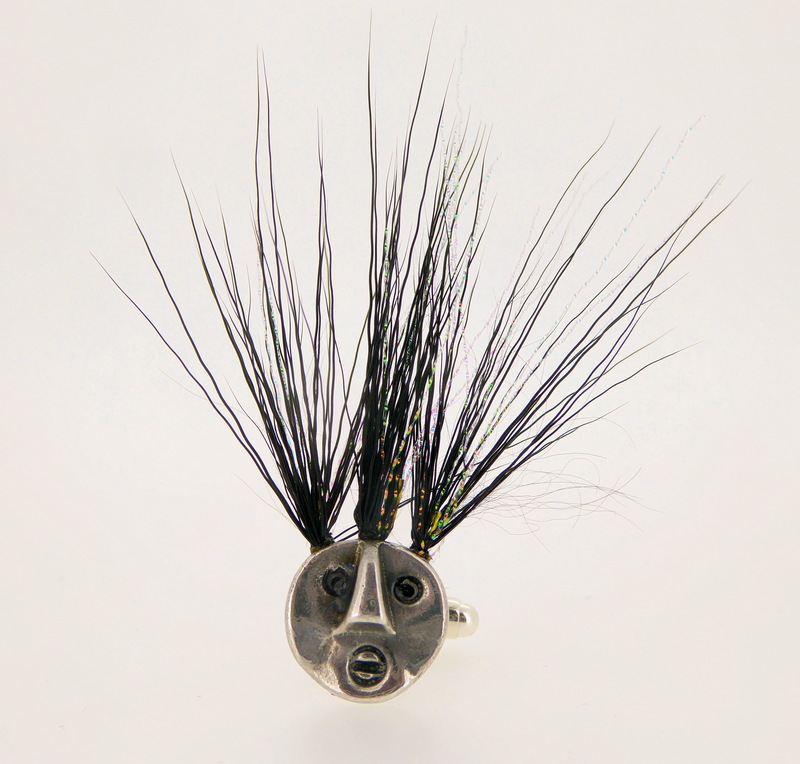 If you would like to find out more about Dazzle then click here. We go back a long way with Dazzle. 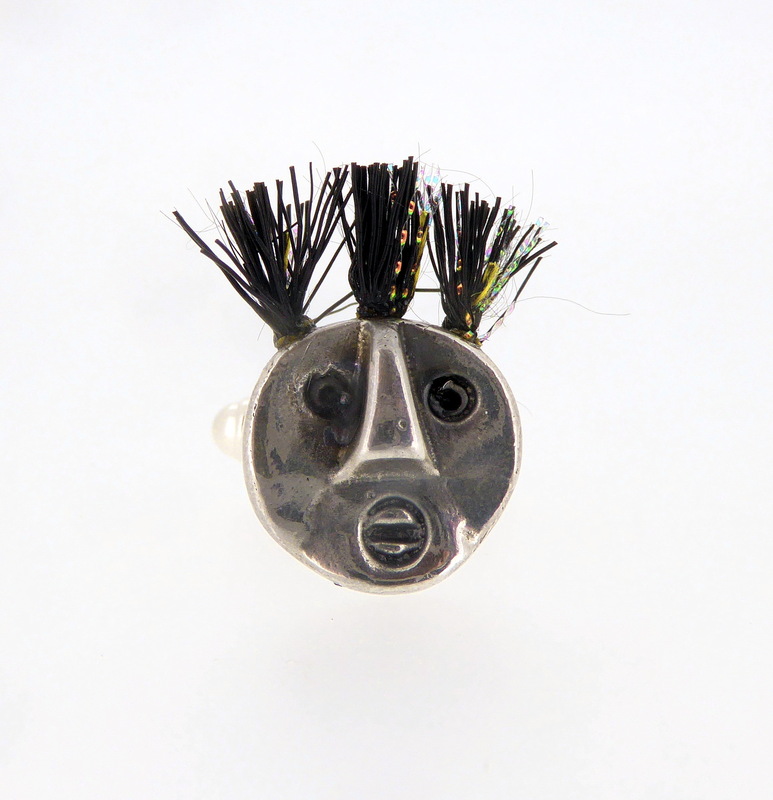 In fact, if it wasn’t for Tony Gordon and Christine Bola, who organize the exhibitions, there is a good chance that we wouldn’t be making jewellery for a living today. 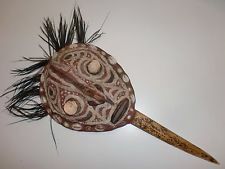 John sold his first piece of work through a Dazzle exhibition at the Edinburgh Festival, straight after leaving college. We have now exhibited with Dazzle for twenty eight years and we are still thrilled to be asked to take part. We do our very best to supply them with a good amount of stock and we make sure that we always have some new pieces for each show. 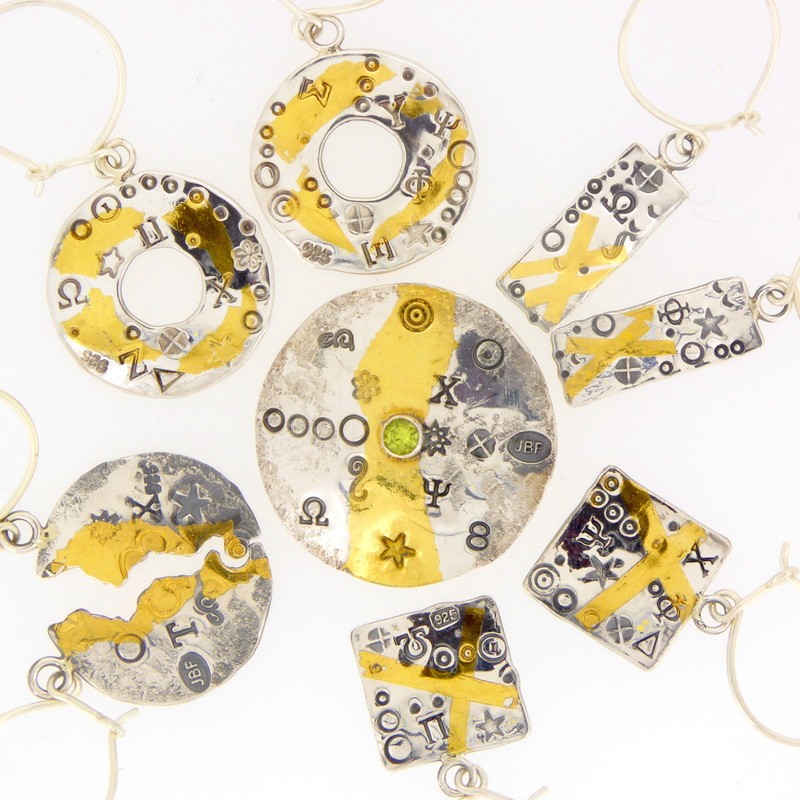 Earning a living making contemporary jewellery is a difficult thing to do and having the opportunity to sell our work through such a high quality outlet as Dazzle has helped us out no end. Selling our work through the Dazzle exhibitions has kept us afloat at times, especially in the early days, so a big thank you Christine and Tony for your support and loyalty over the years, we very much appreciate it. For many years, as well as exhibiting with Dazzle, we used to help staff the exhibitions and Dawn even managed the Manchester one. We both enjoyed our time working with like minded people on the various Dazzle teams over the years. We have worked setting up the exhibitions and manning the shows, in Manchester, Glasgow and Edinburgh, what great times! 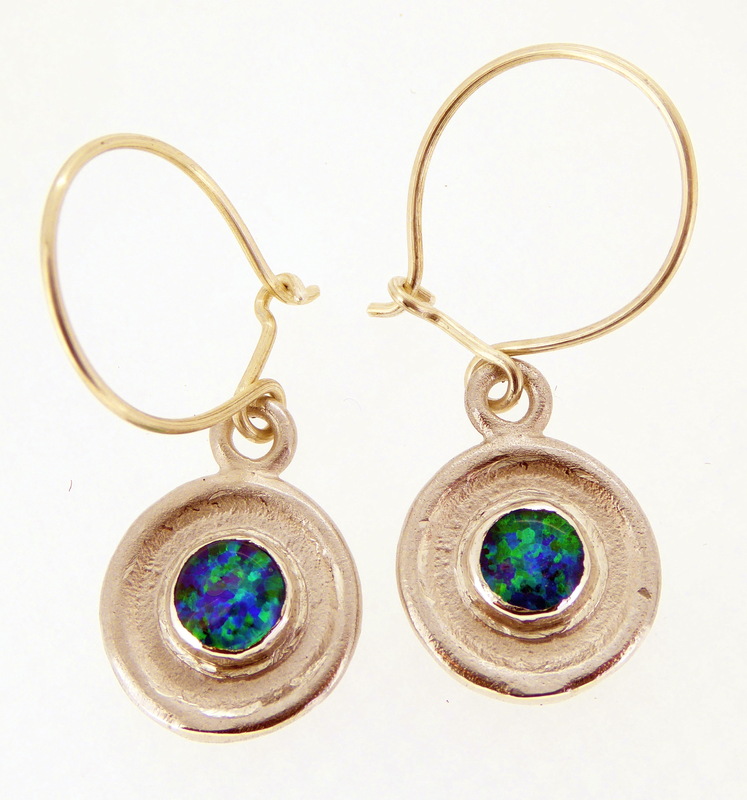 Arc earrings. 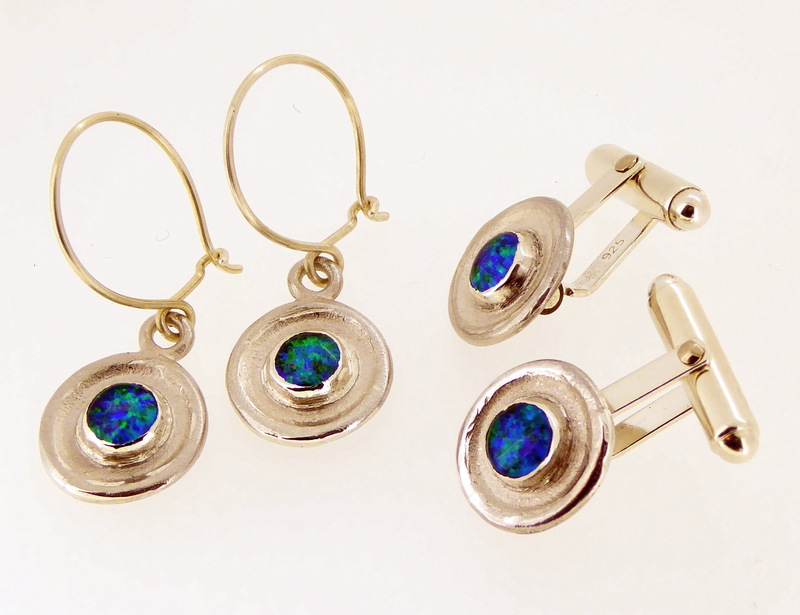 Made from sterling silver, precious/semi-precious stones. 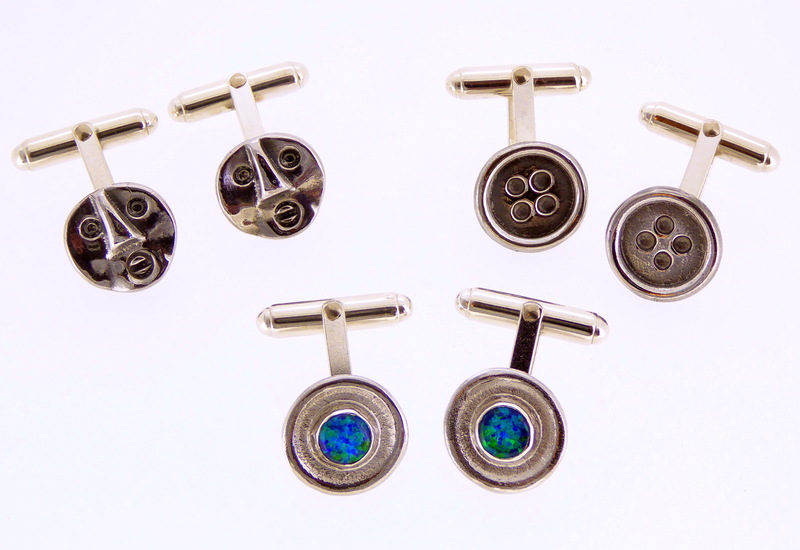 New cufflinks for the exhibition. 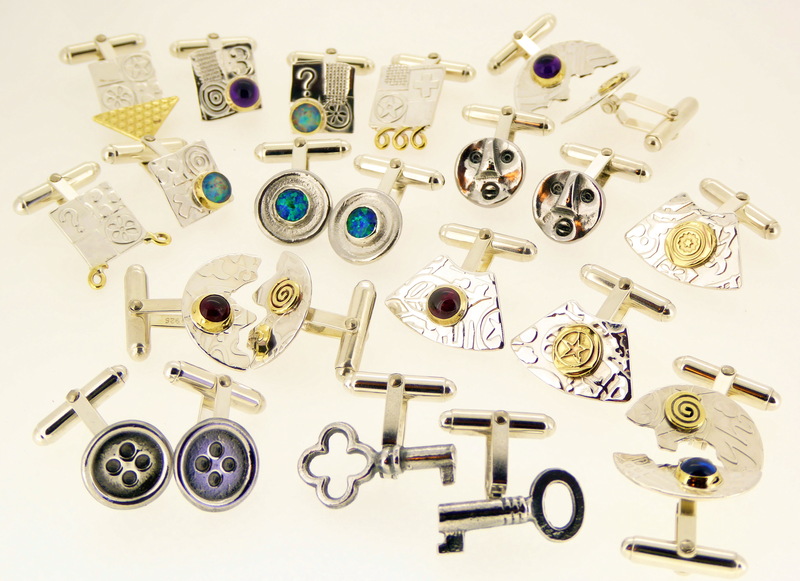 A selection of our cufflinks that will be on sale at the Dazzle exhibition. 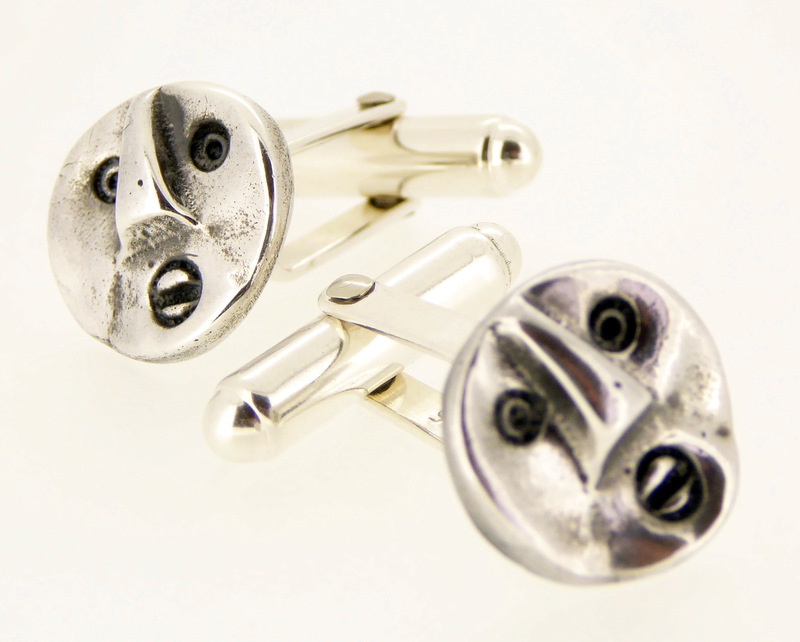 Our Asymmetrical range of jewellery will also be there. 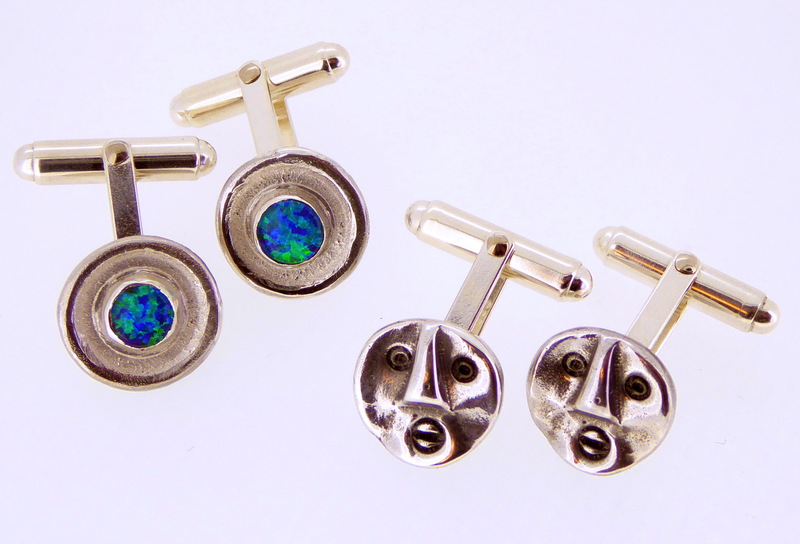 Our new Keum boo range of jewellery. will also be on sale. Silver and 23.5ct.gold. The exhibition runs from Sunday 13th November 2016 until Sunday the 8th of January 2017. All of the above work can also be found on our website.